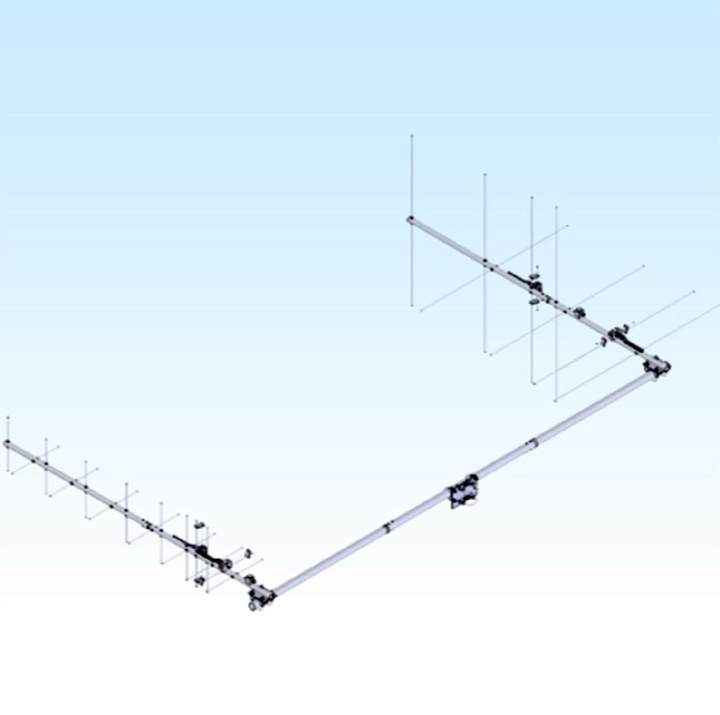 applications where a small circular polarized antenna is required. 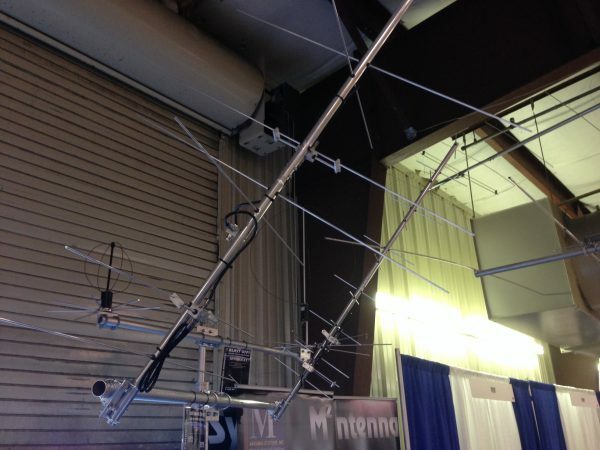 Optimum match and gain designed for the satellite band. Computer design techniques help keep spurious side lobes down for optimum signal to noise ratios. M2 designed a custom LEO cross boom to pair these two antennas together for a very manageable amateur satellite ground station. 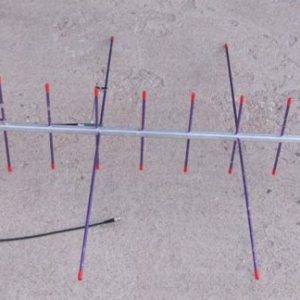 AMSAT-NA and M2 Antenna Systems are pleased to announce that the LEO-Pack system is being offered to members only at $599, shipping included (US only). 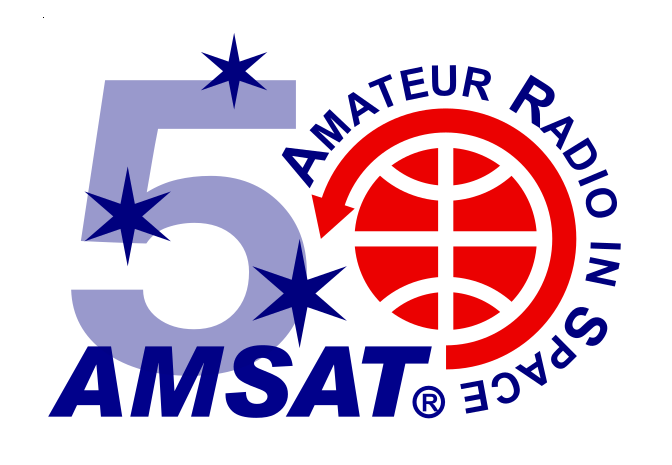 Non-members can join AMSAT-NA at time of purchase to participate in this special purchase. The LEO-Pack will then be dropshipped to the purchaser from M2, who estimates that the production time after the order is received will be 2-3 weeks. checkout. You may include a membership if not a current member in the order. Because of the wide range of shipping charges to non-US destinations, please contact the AMSAT office directly. You will receive a significant discount equal to the US shipping, but we will need to include a surcharge to compensate for the higher international shipping.